Early Registration Fee: $295 per team. Deadline is June 1st, 2019. 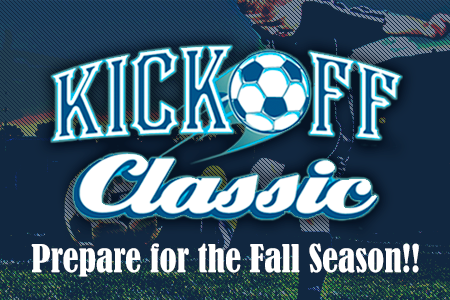 The Kick Off Classic is a 1-day tournament for teams ages U8-U14. 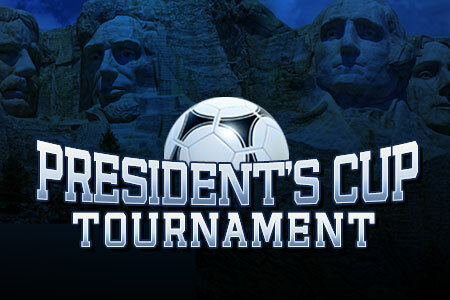 Travel and intermediate-level brackets for premier level teams throughout the region looking for top-notch competition. Early Registration Fee: $425 per team. Deadline is June 11, 2019. 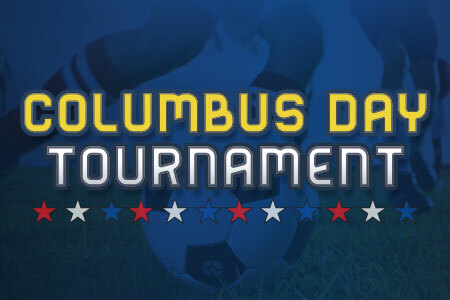 On Columbus Day Monday, test your skills and enjoy an evening of fun-filled indoor soccer! All abilities welcome! 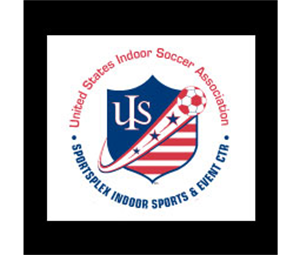 Designed to assist teams playing in the Fall who are looking for a competitive and exciting indoor soccer tournament! 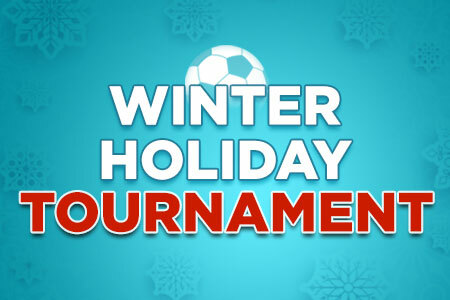 All teams welcome to wrap up the year with a quality tournament during the holiday break. 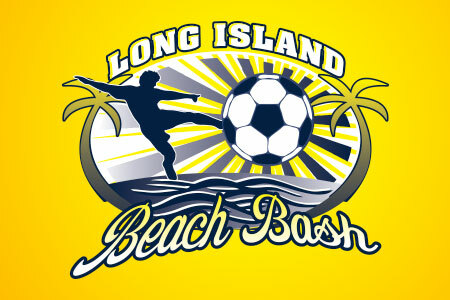 Test your skills and enjoy an evening of fun-filled indoor soccer! All abilities welcome!